Our focus is on making sure we do all we can to ensure our clients are as successful as they can be. We like to think we are different from other accountants, by being your business partner. 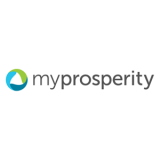 This means delivering a complete financial solution that proactively considers tax, superannuation, business, wealth creation and retirement. 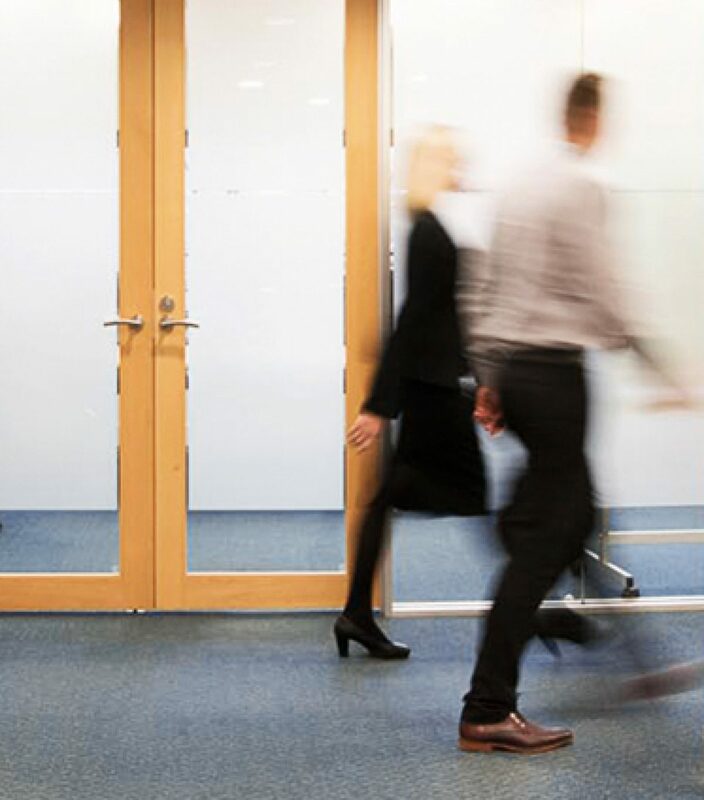 We utilise our network of referral partners, so you won’t need to go anywhere else. 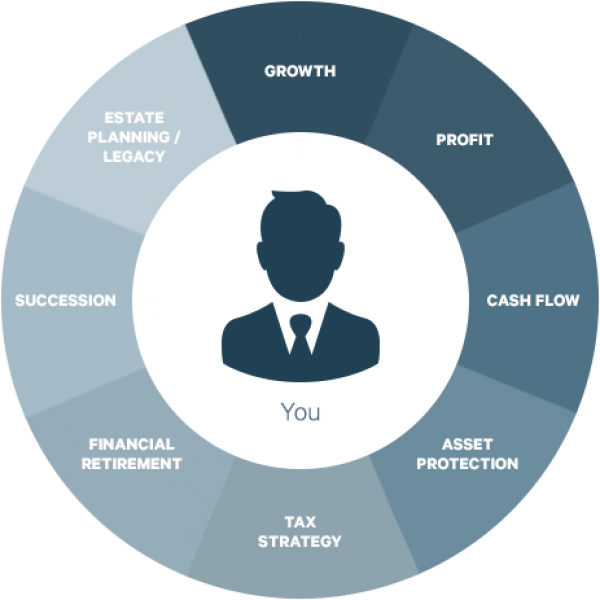 We have an all encompassing approach to managing your financial needs. We provide our clients with a number of solutions to help improve their business performance and make it as successful as possible. This is our passion. Our objective is to provide specialised services in a clearly communicated, cost efficient and timely manner. We pride ourselves on our reputation for integrity, honesty and commitment in offering high quality services to all clients. This is done through the development of mutually satisfying relationships, highly skilled and motivated team and through efficient service delivery. We are a team of professional and experienced advisors who understand business and the demands that businesses bring. Our team is lead by three Directors and an enthusiastic team who are dedicated to understanding your business, your circumstances and YOU. Our blend of diagnostic, personal and practical skills makes our team unique in every sense. John is the Managing Director of Walker Wayland WA and heads up our Audit and Assurance division. He joined WW in February 2002, became a Partner in July 2011 and became Managing Director in July 2017. John is a Fellow Chartered Accountant, a registered Company Auditor, a registered Self-managed Superannuation Fund Auditor, a Fellow of the Tax Institute and a Category 2 Greenhouse and Energy Auditor. 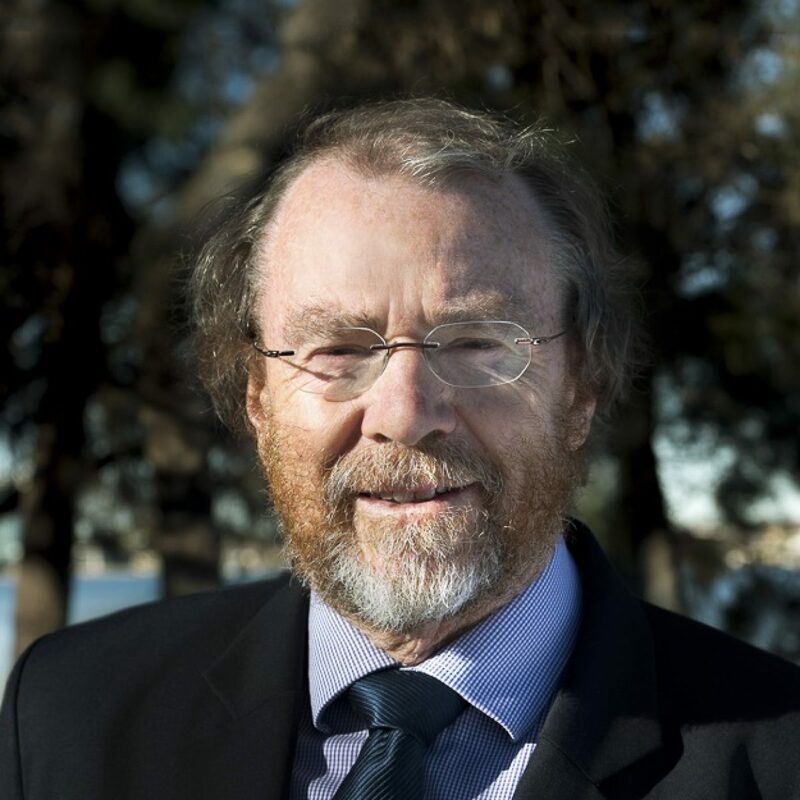 He was Chairman of Board for Walker Wayland Australasia between 2014 and 2016. John’s experience and skills include providing audit and consultancy services to entities in a range of industries. 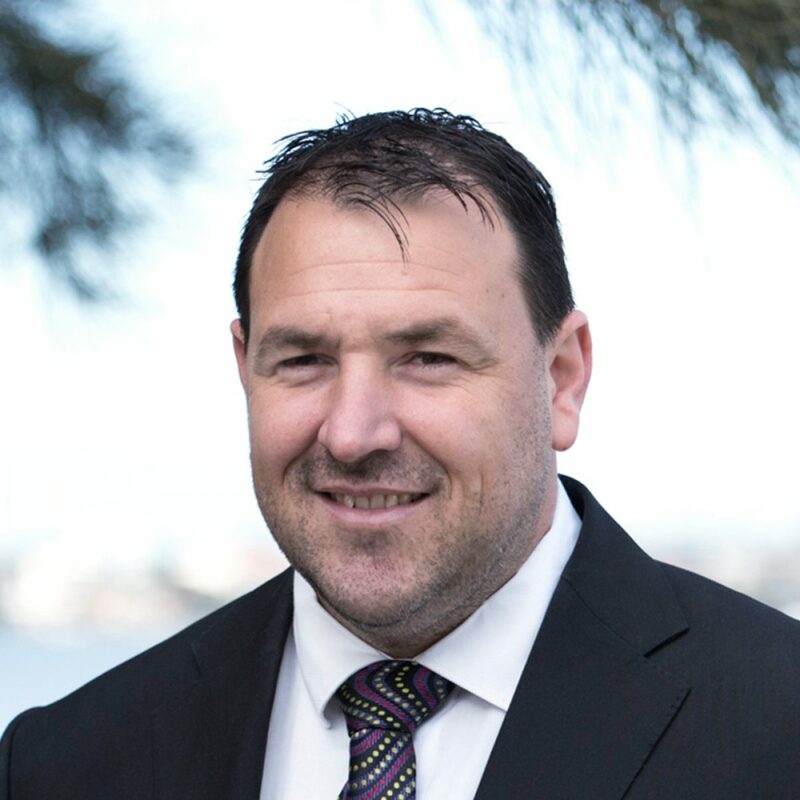 He has a keen interest in transport businesses, franchises, health industries, sporting organisations and is always willing to meet with business owners or organisations that need help improving systems and performance. John also provides support to mergers and acquisitions with experience in purchaser due diligence, vendor due diligence and contract support. Joe is a Director of Walker Wayland WA and is head of our Health division. He has over 35 years experience, mainly in the areas of business development, allied health industries, business valuations, due diligence assignments and business entity structuring. Joe stepped down as Managing Director in July 2017 after 15 years of leadership at the firm, but retains a directorship in each Walker Wayland division. 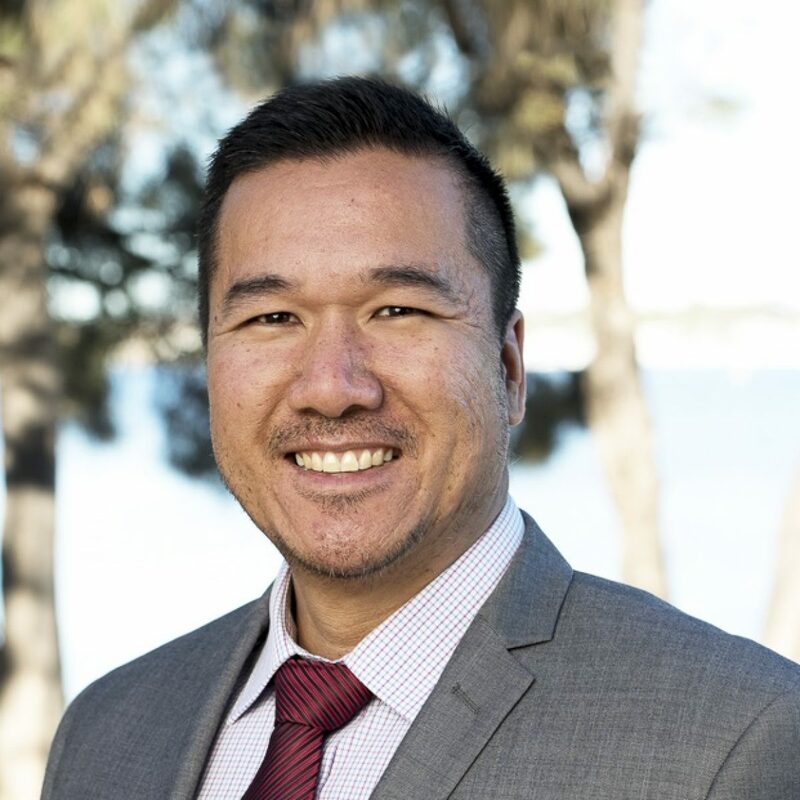 Joe is a Fellow of the Institute of Chartered Accountants in Australia, a registered Tax Agent, a registered Company Auditor and a registered Self-managed Superannuation Fund Auditor. 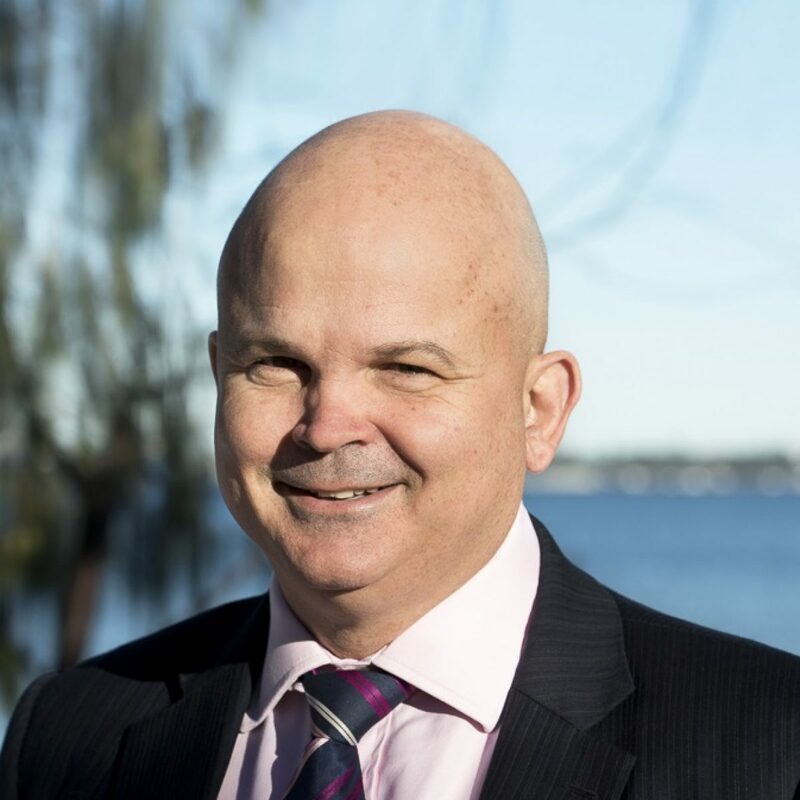 Iggy is a Fellow of the Institute of Chartered Accountants in Australia, a registered Tax Agent, a member of the SMSF Professionals Association and a Chartered Tax Advisor through the Tax Institute of Australia. Iggy is a CA SMSF Specialist and is an authorised representative and able to provide financial advice on self managed superannuation funds. 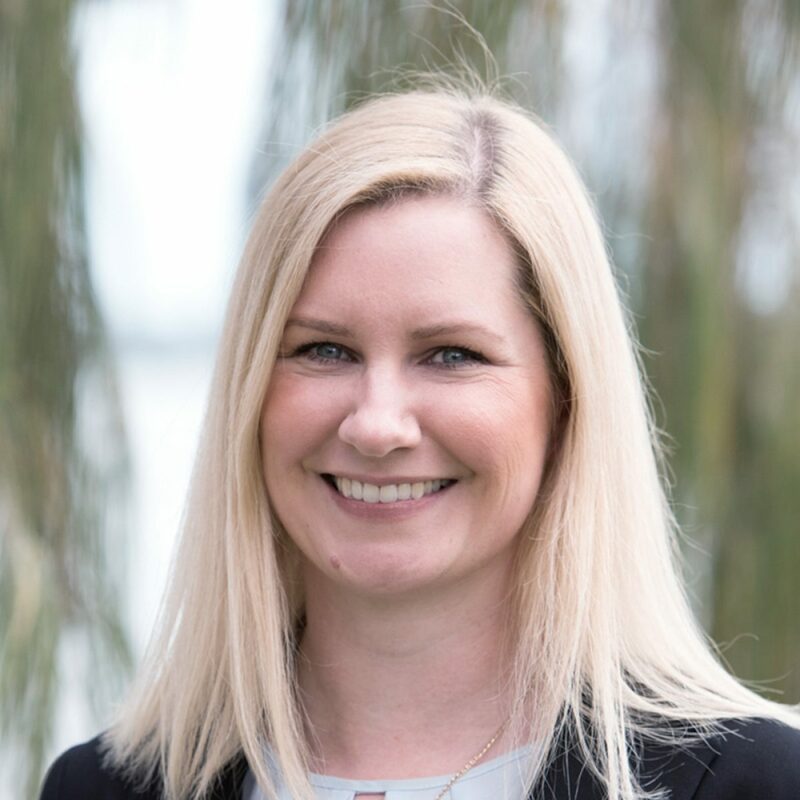 Kristy is the Practice Manager of Walker Wayland (WA) and looks after the day to day operations at the firm and organisational performance. 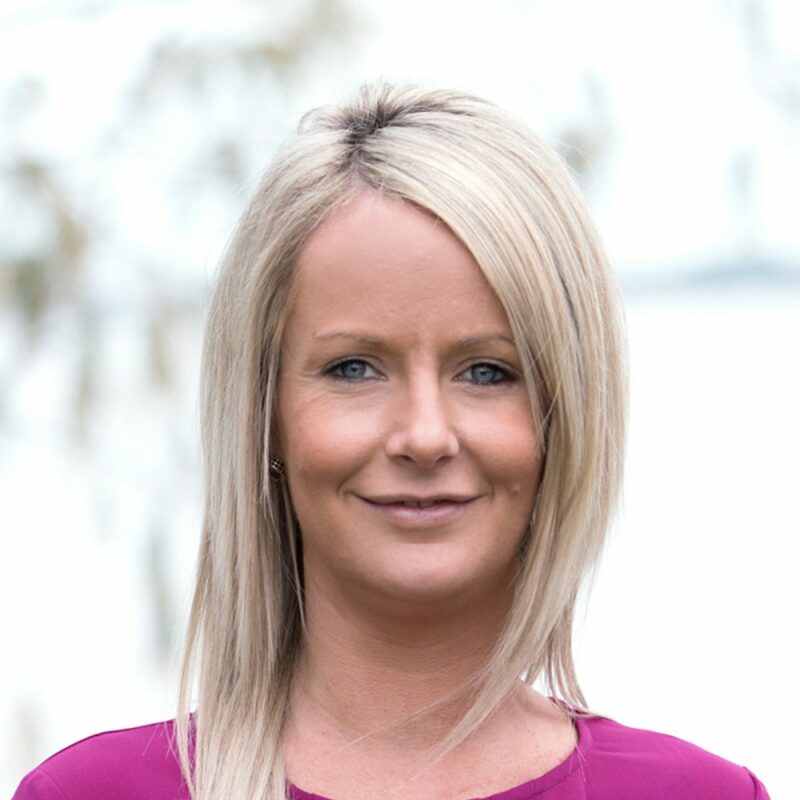 Kristy is also a Chartered Accountant and has over 16 years experience dealing with small business’s in varying industries including pharmacy and the franchise sector. Kristy’s strength is assisting small business with all aspects of compliance, administration, business systems and processes. 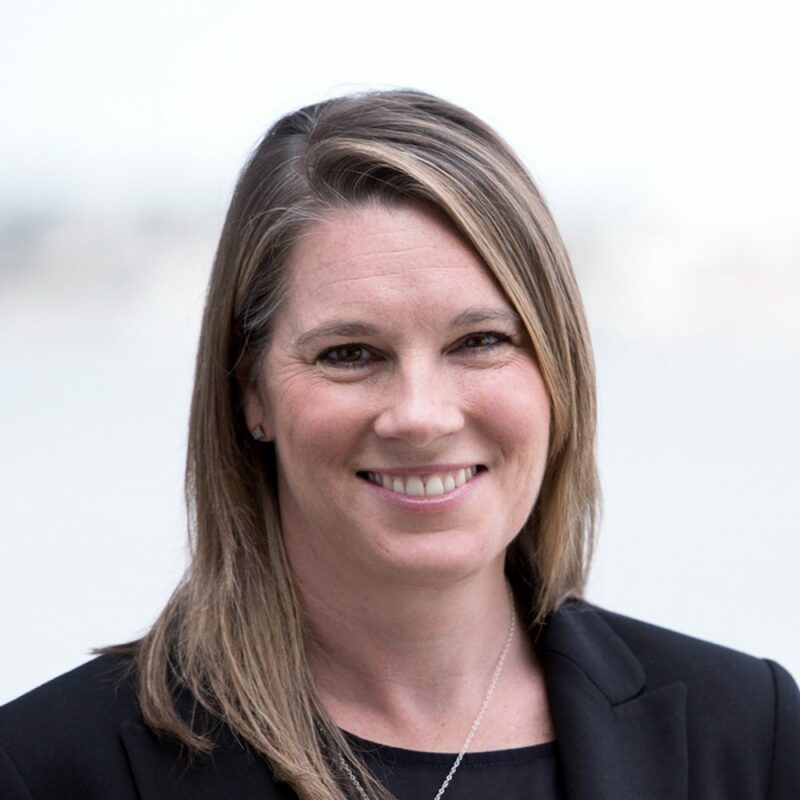 Kristy also offers specific expertise on taxation strategy, corporate taxation, fringe benefits tax, GST and accounting systems. Kristy is a Fellow with the Taxation Institute of Australia. Richard rejoins Walker Wayland through a merger with a highly respected audit practice – Hall Chadwick WA Audit. Richard has a deep pedigree in audit and professional services, having spent over 2 decades with PwC, many of those years as a senior partner in their financial services audit & assurance practice where he also led their Real Estate practice on a cross line of service basis. 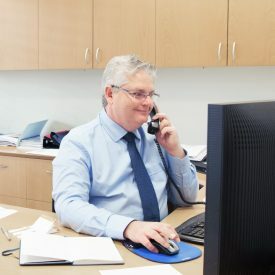 Richard’s financial services experience has extended to cover the audits of commercial banks, investment banks, asset management companies, brokerage companies, leasing companies, insurance companies, real estate holdings and share registries. 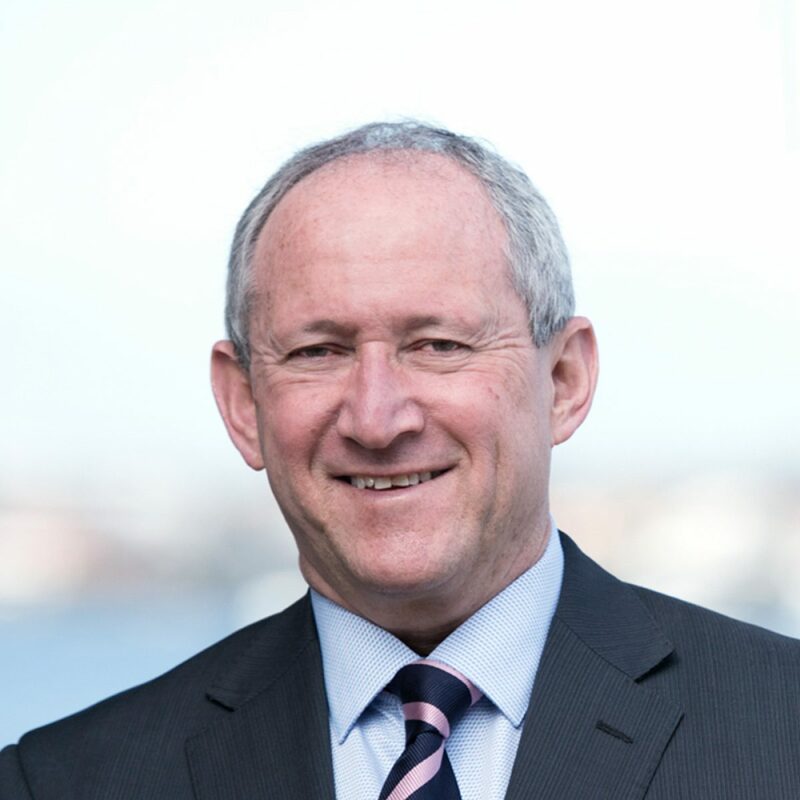 He also has significant experience in working with a broad range of other industry sectors including mining, property development, service industries, aged care, manufacturing and trading enterprises. Richard is a Registered Auditor with a Bachelor of Commerce. He is also a member of the Chartered Accountants Australia and New Zealand. Mark joins Walker Wayland through a merger with a highly respected audit practice – Hall Chadwick WA Audit. 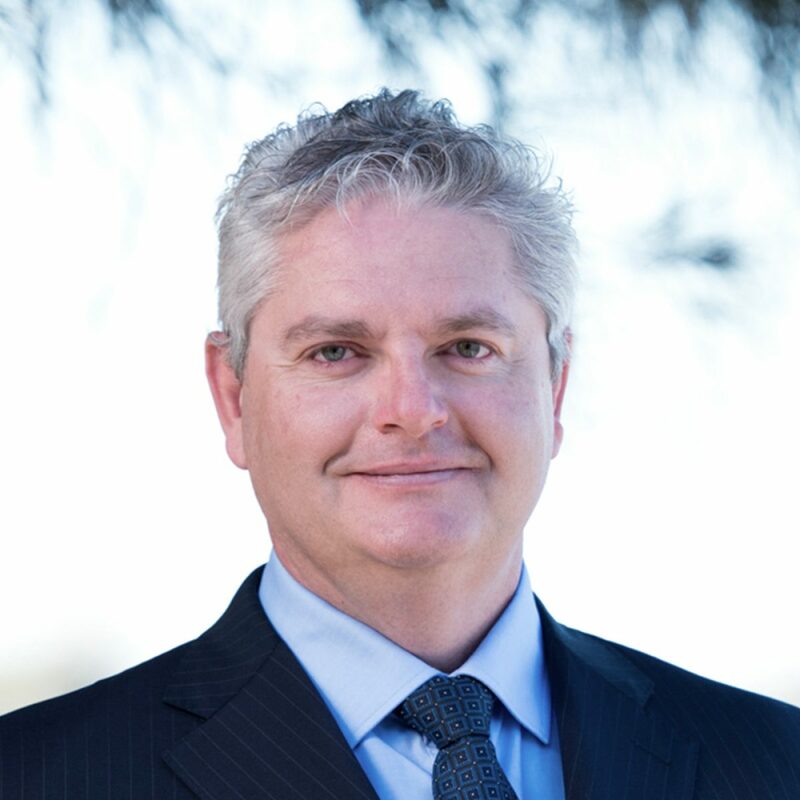 Educated at University of Western Australia, Mark joined the Hall Chadwick practice in 1997 after working with an international Accounting Firm and in Commerce since his graduation. Mark was appointed as a Partner in 1999. Mark’s goal is always to ensure the delivery of relevant and realistic information in a timely and efficient manner. He has considerable experience and a team of people with enthusiasm, adaptability and energy to assist the provision of these services. Mark is responsible for the audit of a number of listed public companies and significant private entities. 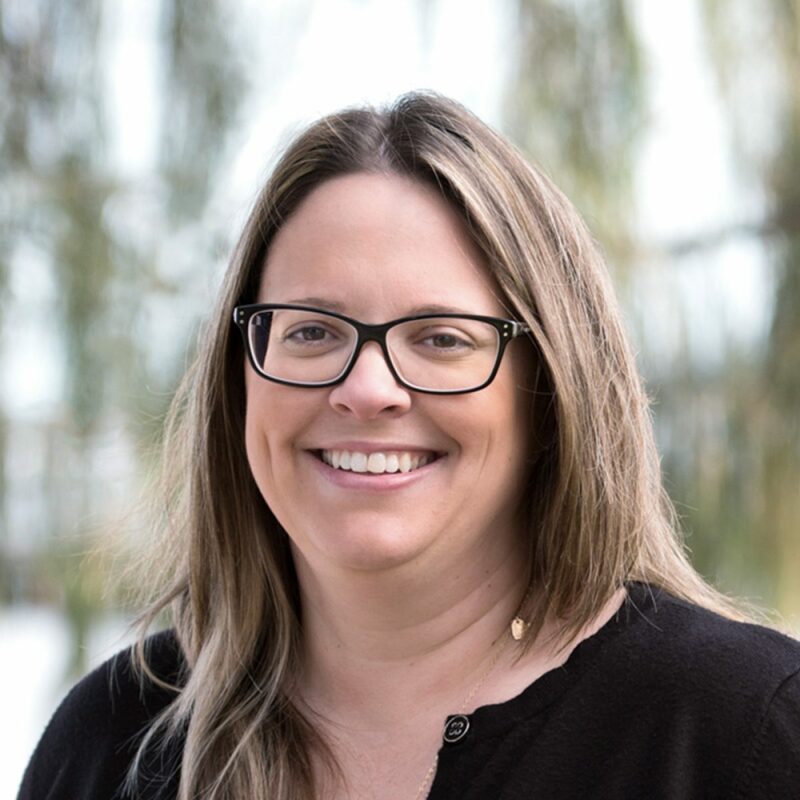 Jane joined Walker Wayland in August 2011 and is a Certified Practising Accountant (CPA) with over 12 years’ experience in providing clients with tax compliance and advisory services. Jane has extensive knowledge and experience in providing advice for taxation, accounting and business services to individuals and small to medium enterprises. This spans across a range of industries including medical professionals, pharmacy, franchise, transport and retail businesses operating as sole traders to partnerships, trusts and companies. Jane and her team are specialised in cloud accounting. Many businesses have been converted across to cloud accounting software and having access to live data enables her to provide clients with up-to-date solutions to improve profitability and growing their businesses. 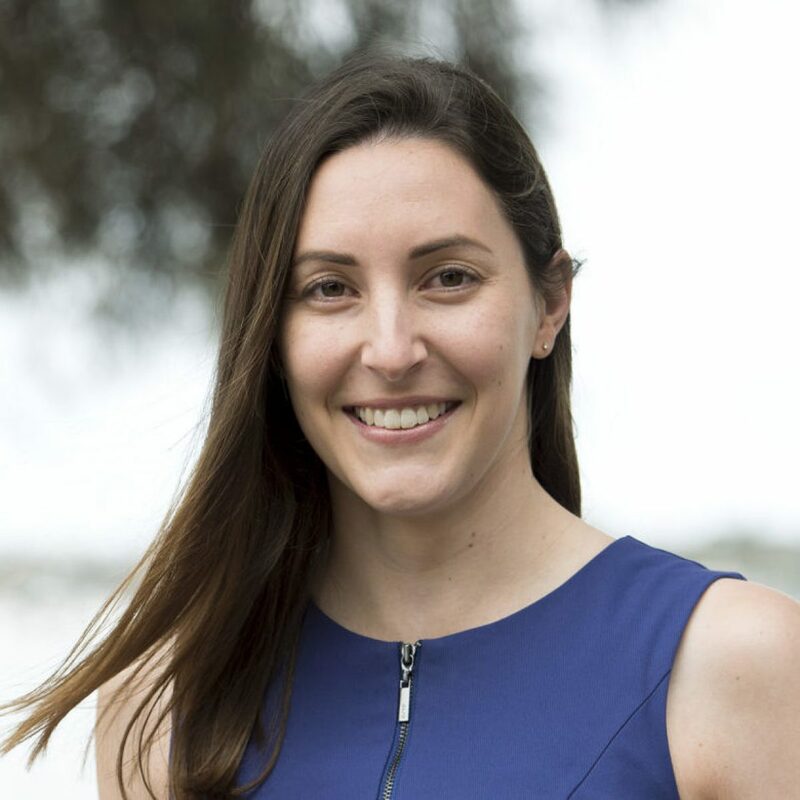 Alex joined Walker Wayland in 2006 and is a Chartered Accountant who graduated from Curtin University in June 2007 with a Bachelor of Commerce majoring in Accounting. Alex helps manage the Walker Wayland Health division with Joe Lamhut. 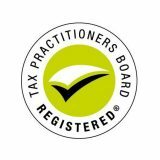 Alex and her team focus on business valuations, due diligence, business improvement and taxation compliance. Alex works closely with the major banks in assisting with security lending requirements. Alex has experience with health industries including pharmacy, dentistry, medical practices, veterinary practices and optometrists. Ariane joined Walker Wayland in 2015. Ariane has over five and a half years’ experience and assists our clients in taxation, compliance, GST, business advisory, and business improvements. 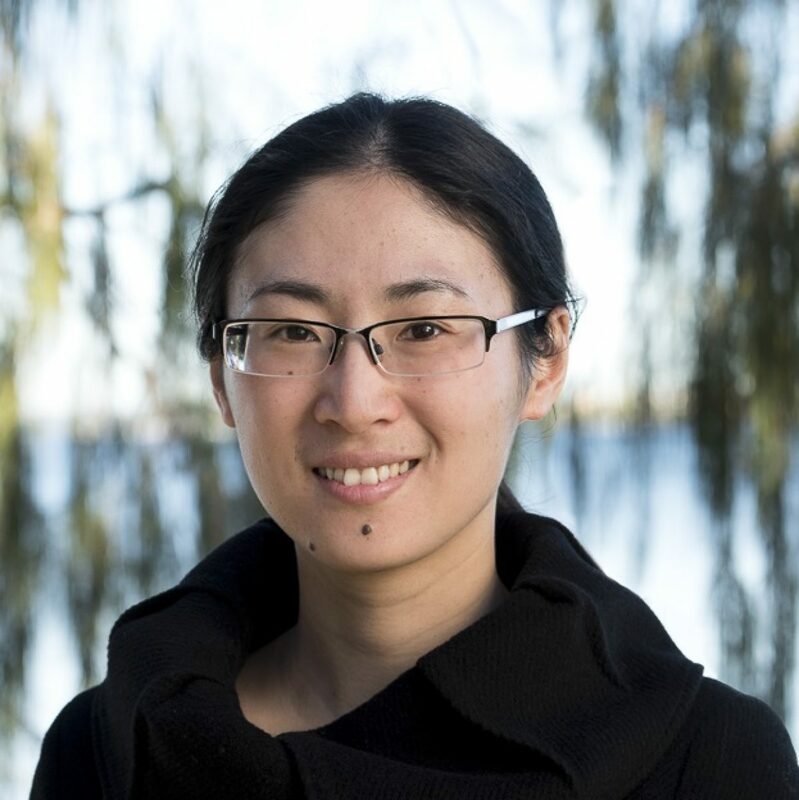 She graduated from Curtin University with a Bachelor of Commerce (majoring in Accounting and Accounting Technologies), and became a Chartered Accountant (CA) in 2014. Adila joined Walker Wayland WA in September 2011 as senior of the Audit and Assurance division. 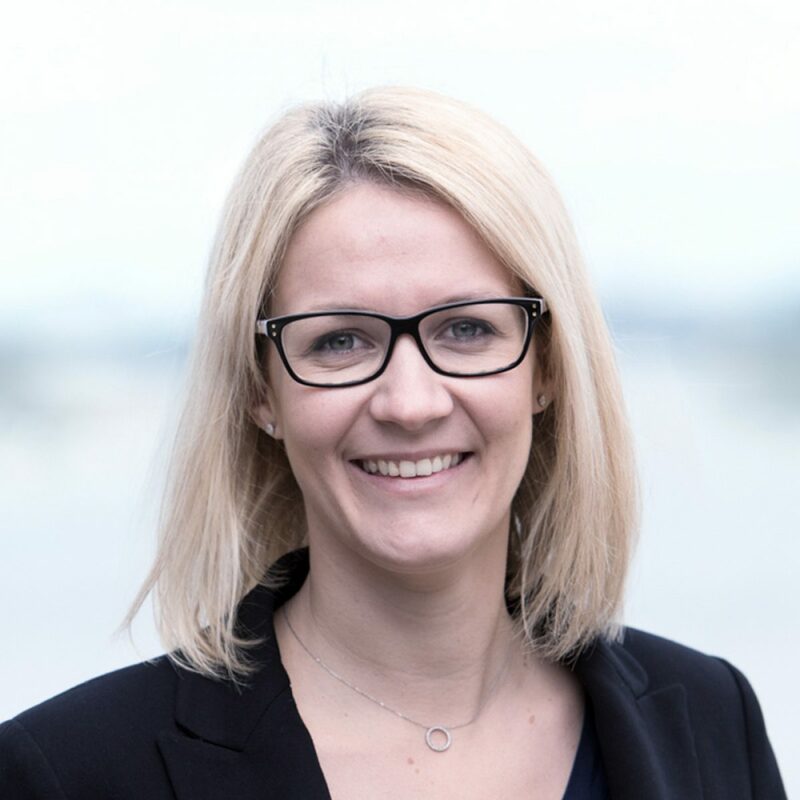 She joined Walker Wayland after a 9-year career with Chartered Accounting firms in the United Kingdom providing audit and consultancy services, including due diligence and business reviews, to a range of industries, including listed companies and large private entities. She has a keen interest in providing assistance to small to mid cap listed companies and large private companies. She also has experience with Australian Account Standards, UK GAAP, International Financial Reporting Standards, and Superannuation Industry (Supervision) Act. Adila is a Fellow of the Association of Chartered Certified Accountants in the UK and a member of the Institute of Chartered Accountants in England and Wales. Paulo joined the Audit and Assurance division of Walker Wayland WA in 2017. 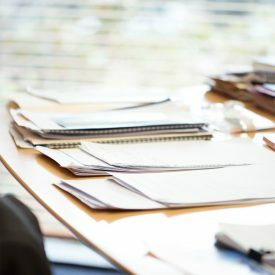 He has over 13 years’ experience in providing audit and assurance services across a number of sectors and industries including local government. He has also work in the Corporate Finance area providing consultancy services including due diligence, business and company valuations, preparation of investigating accountant reports and independent experts reports. Paulo graduated from Curtin University with a Bachelor of Commerce degree (majoring in Accounting and Finance) in 2005. Jared joined Walker Wayland in January 2019. Jared graduated from Curtin University in 2012 with a Bachelor of Commerce and became a Chartered Accountant (CA) in 2016. 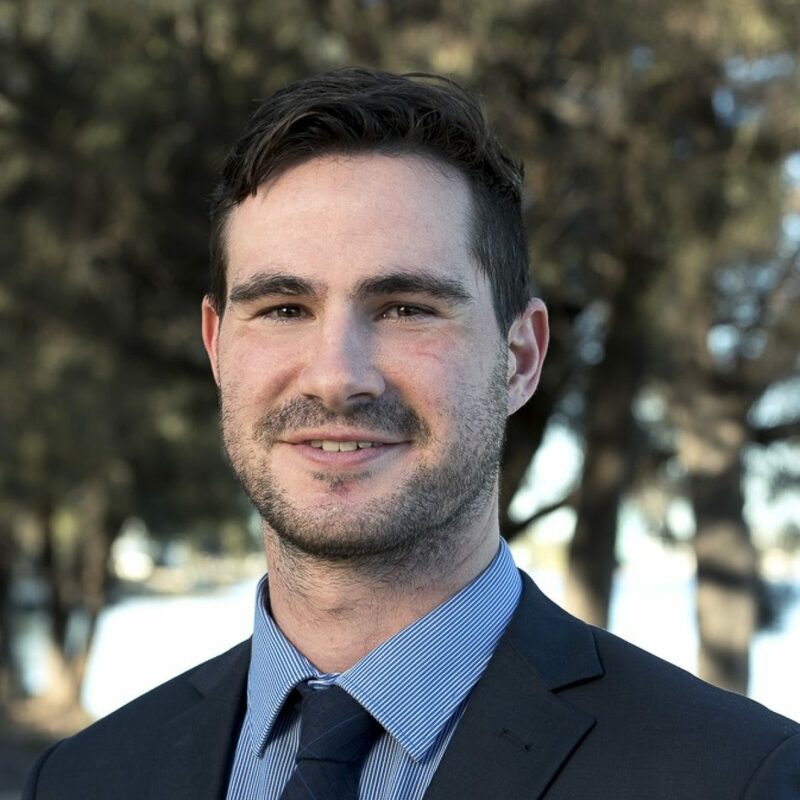 Jared has over four years’ experience and assists our clients in taxation, compliance, GST, business advisory, and business improvements and is a certified Xero user. Jolene joined Walker Wayland in October 2017 and is a Certified Practicing Accountant (CPA). 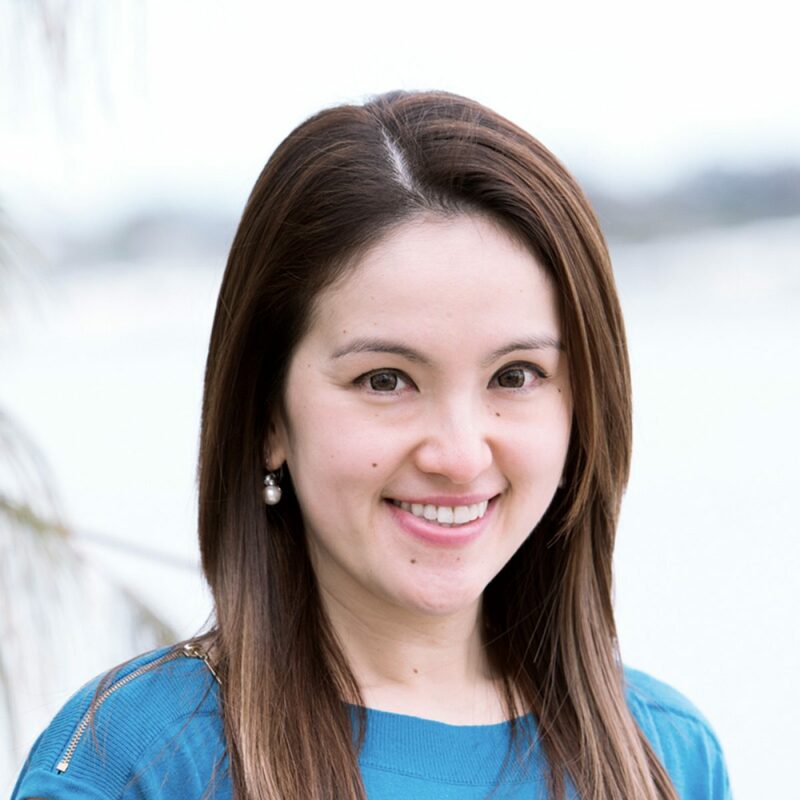 She graduated from Curtin University in 2009, with a Master’s Degree of Accounting and has over 9 years’ accounting experience. 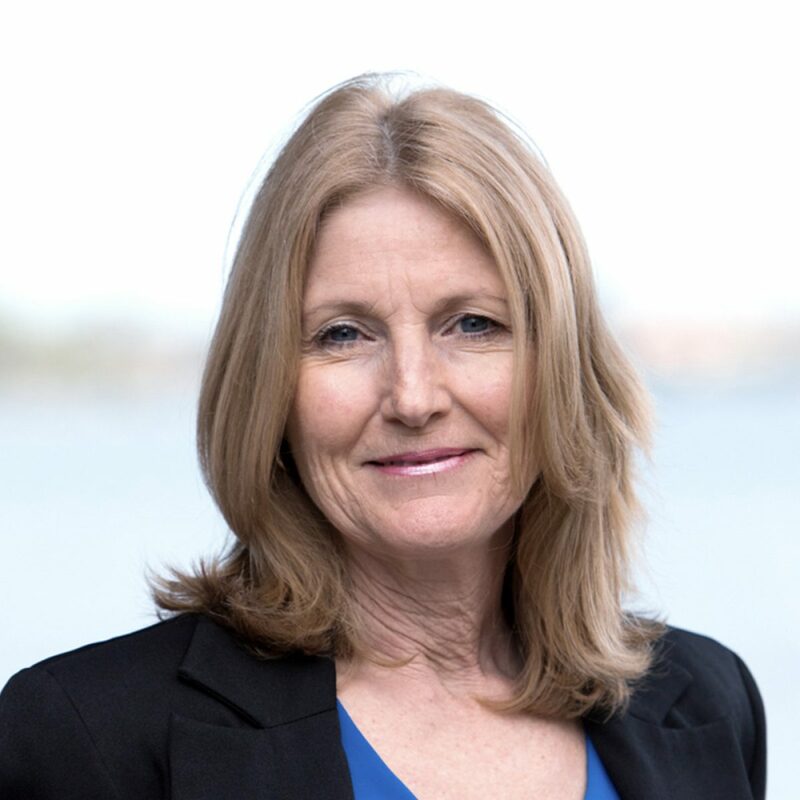 Jolene’s experience and skills include providing superannuation, compliance, fringe benefits tax, GST, division 7A and other business improvement services to entities in a range of industries. She has a keen interest in retail, electrical firms, car sales and trade industries. 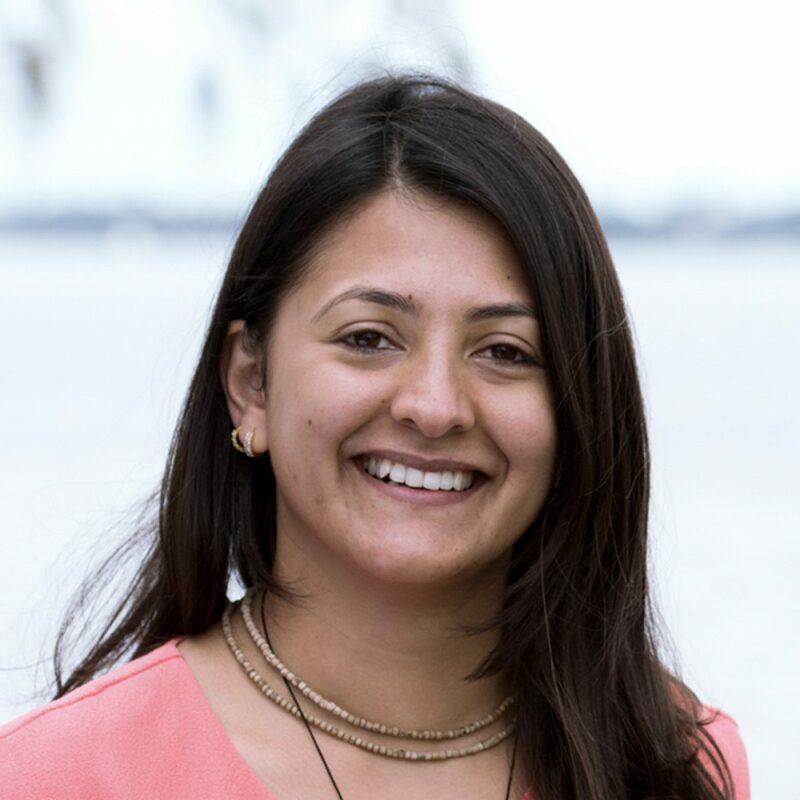 Heeral joined Walker Wayland in October 2014 and after returning home to Kenya for 8 months she returned to us in April 2016. Heeral graduated from Curtin University in 2010 with a Bachelor of Commerce (Accounting & Finance) and is a qualified CPA. 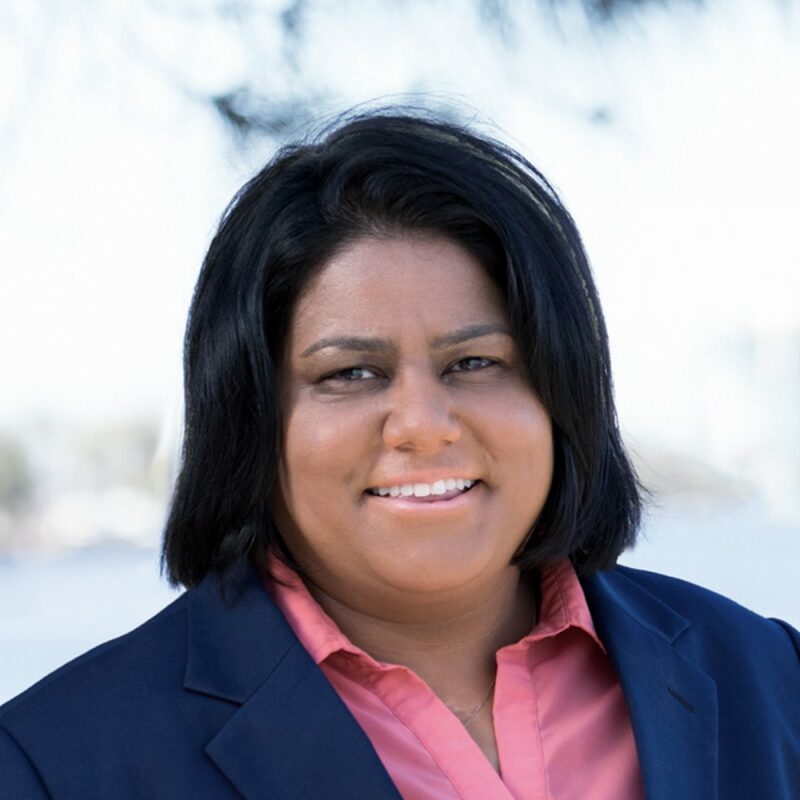 Heeral has over four years experience and assists our clients in taxation/compliance, GST, business advisory and business improvements and fringe benefits tax. Brant joined Walker Wayland WA in January 2017 and is currently studying a Bachelor of Commerce, majoring in Business Law at the University of Western Australia. Brant is our Audit assistant and has a keen interest in developing his skills in this area. Anna joined Walker Wayland in March 2015 as an Accounts Assistant. 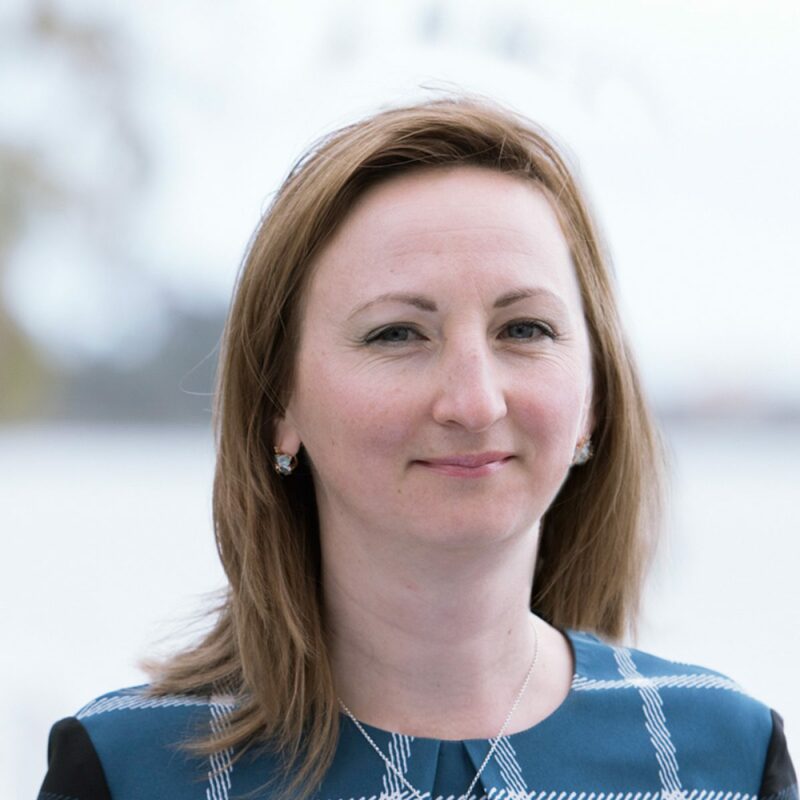 She has a Bachelor Degree in Economics from Russia and in 2013 completed a Certificate 4 in Accounting from the Central Institute of Technology in Perth. Joanne is the office administrator in our Perth office. She joined Walker Wayland in 2005 and has 14 years experience working in administration. Joanne manages our internal accounts, reception and also provides ASIC services to clients. Hayley is responsible for the marketing and communications for Walker Wayland WA. 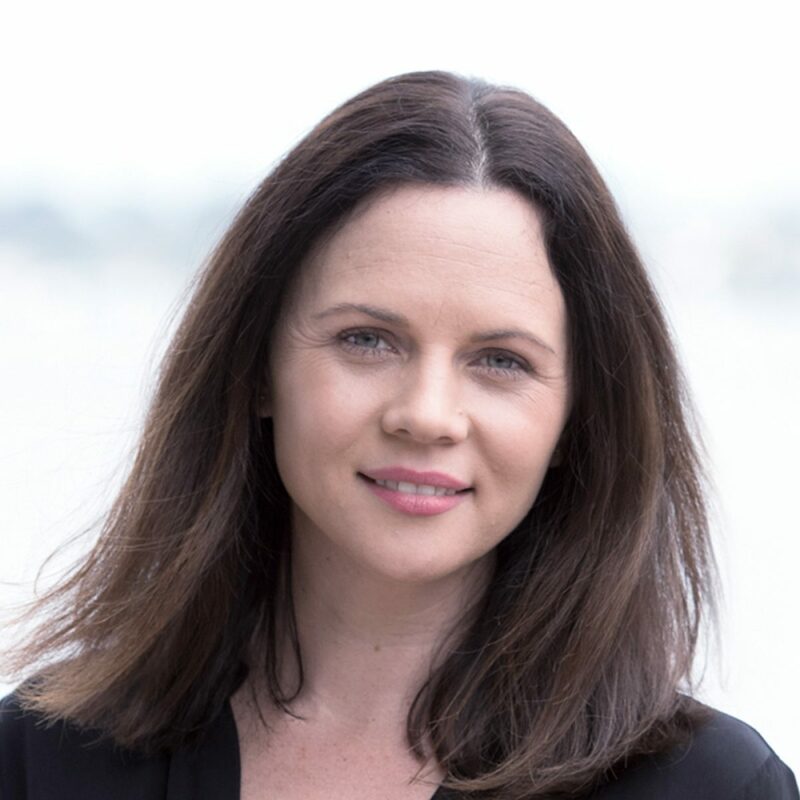 She graduated from Edith Cowan University in 2006 with a Bachelor of Communications, majoring in Advertising and Public Relations. Joanne started at Walker Wayland in 2013 as a Client Services Assistant for various teams. Joanne is now a member of the Health Team, specialising in valuations. Joanne’s previous experience includes working in the banking industry in London and also has a real estate background. Joanne moved to Australia from the UK in 2012. Lynsey is a Client Services Assistant for Iggy’s team and also provides bookkeeping services to clients. Lynsey moved to Australia from the UK in 2007, where she worked in the banking industry while living in the UK. She started at another Mt Pleasant accounting firm in 2008 before commencing work at Walker Wayland in 2012. Anna has been part of the Walker Wayland team since 2009, fulfilling roles in reception and client services. She has had over 20 years experience in reception and administration. 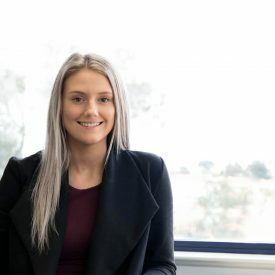 Previously, Anna spent five years as a personal assistant in the insurance industry, before securing a long-term position at Jandakot Airport with Aeronautical Engineers. Anna began her career with Western Mining and has raised three children while also developing her skills and experience. Mia joined Walker Wayland in 2019. Her previous experience included working at two offices as an Administration Assistant. Mia is a Client Services Assistant to the Audit team and also helps out with the reception duties. Our mission is to make you happy in business and in life. We work closely with you to help clarify and measure your goals. We have a team that is able to identify and assess your full range of financial requirements and organise the resources to help you meet those needs. 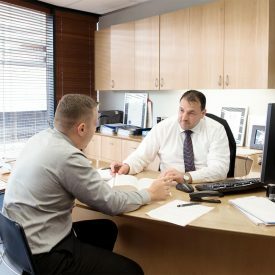 As a complete financial services firm, we are able to draw upon our accounting and tax, audit, superannuation and financial planning divisions to develop an all-inclusive plan for the formation, accumulation, protection and transfer of your wealth. 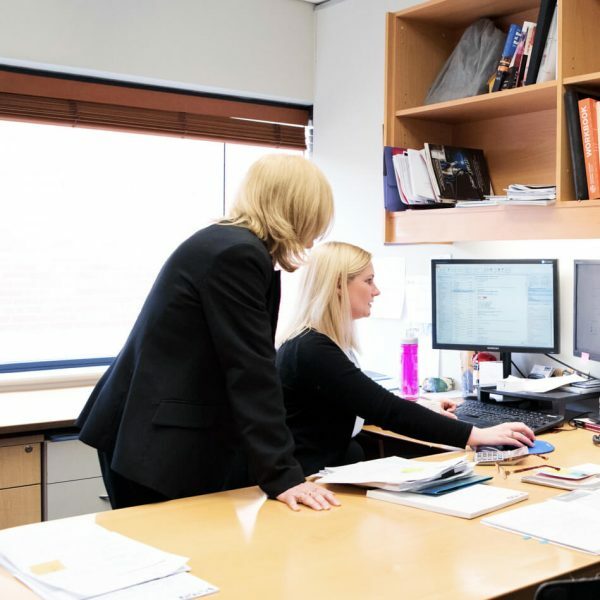 Partnering clients with local expertise and global knowledge, Walker Wayland Australasia Limited is a network of independent but like-minded chartered accounting firms located throughout Australia and New Zealand. With ten member firms in Australia, three in New Zealand and three boutique firms, Walker Wayland Australasia Limited is uniquely equipped to deliver a range of services that are relevant to Australian, New Zealand and Trans-Tasman business today. 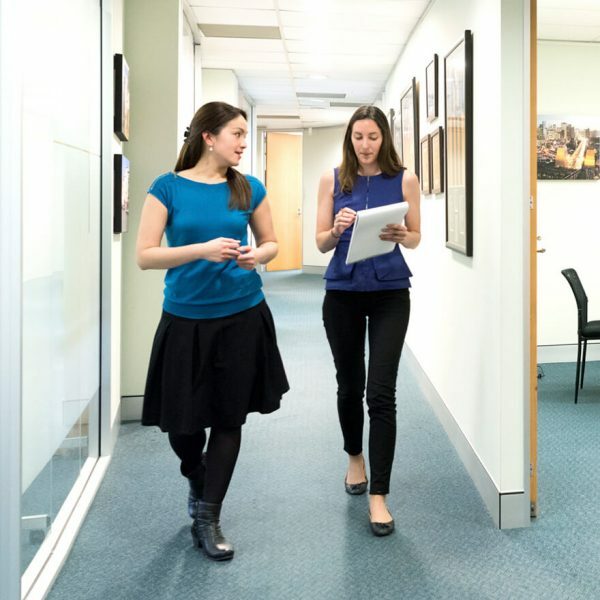 As members of the Chartered Accountants Australia and New Zealand (CAANZ), our Australian and New Zealand firms offer clients a creative and practical service by combining technical knowledge, depth of experience and professional understanding. Further, as our specialist staff can draw on an international network of expertise, we offer many advantages in dealing with local or global conditions. Each of our firms is proud of a long tradition of highly personal client service. You can be assured that the partners and team members of our network firms will always give you individual attention and take a genuine interest in your success. As business owners and operators themselves they, like us, understand your needs. Many of the firms in the network are also members of BKR International. 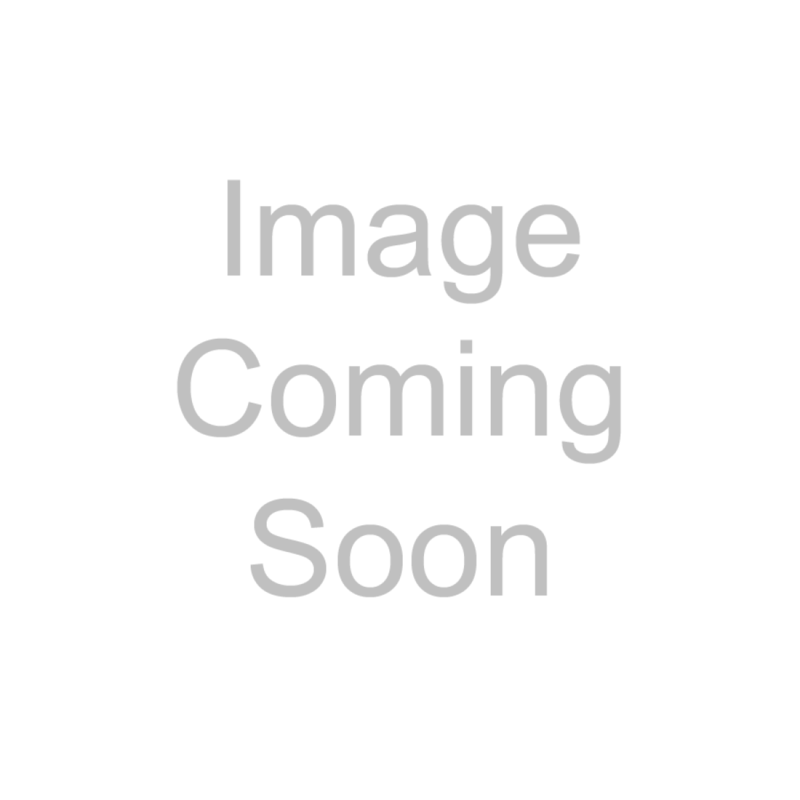 For more information on Walker Wayland Australasia Limited. BKR International is one of the top 10 global accounting associations, representing the combined strength of more than 160 independent accounting and business advisory firms in over 500 offices and 80 countries around the world.